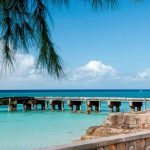 Grand Turk, is the capital of the Turks and Caicos Islands, and boasts lovely white secluded beaches as well as healthy wall diving just 10 minutes from shore. 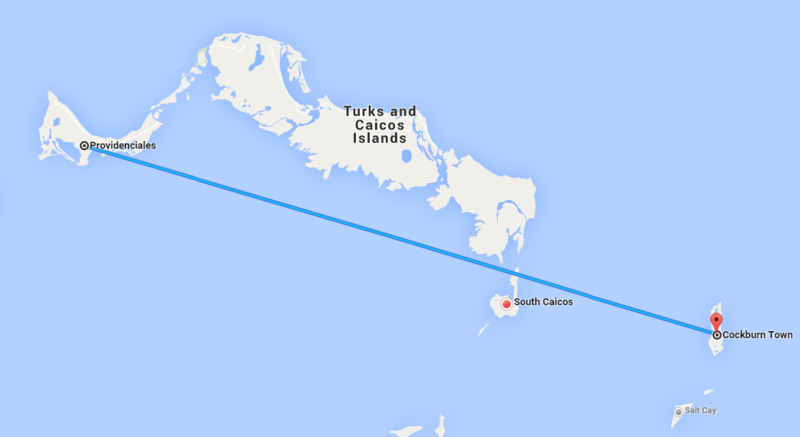 Grand Turk is only 7 miles long by 1.5 miles wide. 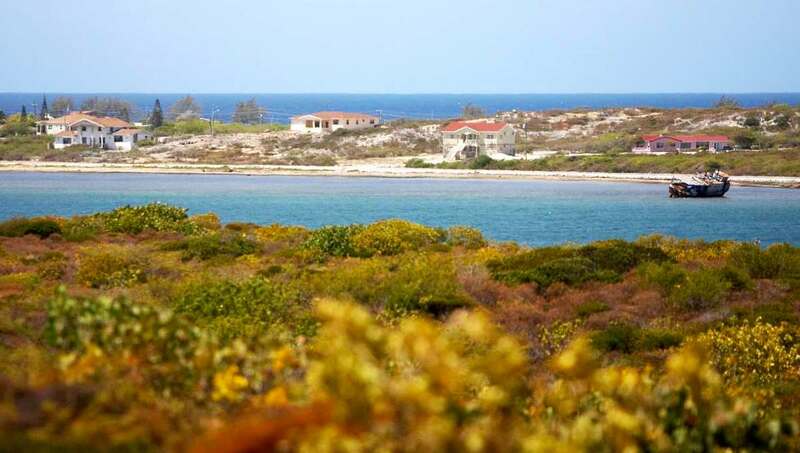 This small, unique island is one of the Turks Islands, located approximately 75 miles from the island of Providenciales and can be reached by a short 25 minute commuter flight from there. 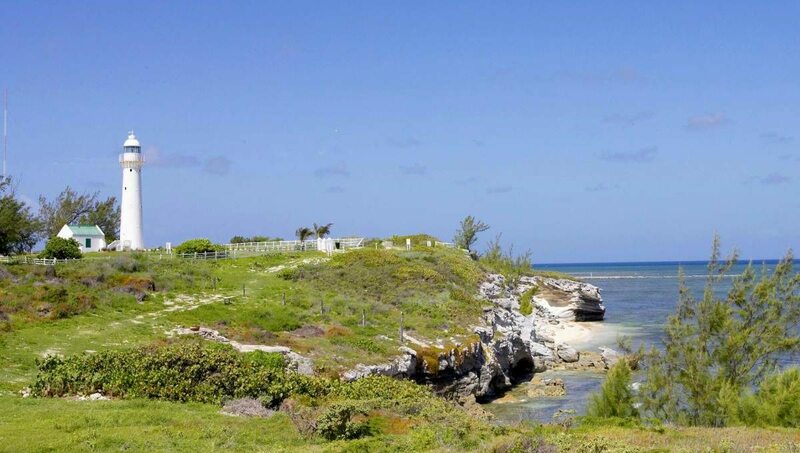 Steeped in history and still the center of the Turks and Caicos Government, Grand Turk is the patriarch of the Turks and Caicos family and plays an important founding role both here and abroad. 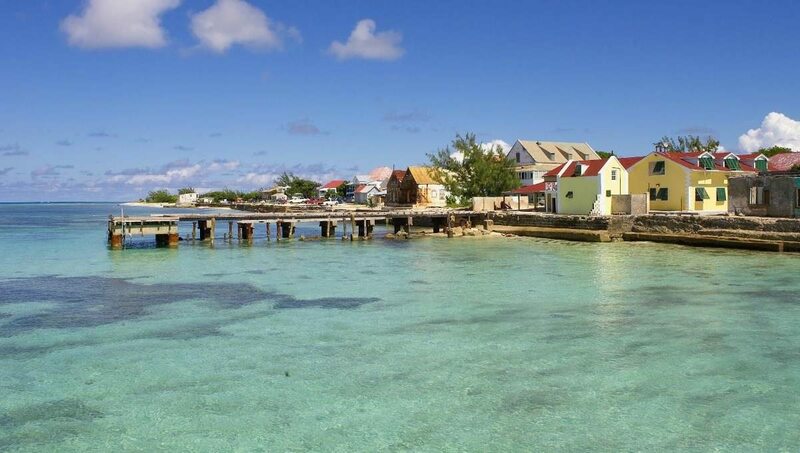 Grand Turk is where Christopher Columbus first arrived when he discovered the new world and today, it’s where the hundreds of thousands of cruise ship visitors arrive. 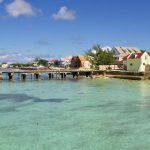 “The island is ideal for history buffs and scuba enthusiasts as it houses an impressive museum and remarkable dive sites.” Grand Turk is the capital of Turks and Caicos, and our most historic island. It features distinctive architecture and a charming setting. It is also home to a state of the art cruise ship terminal that features shops, attractions and the world’s largest Margaritaville bar and restaurant. 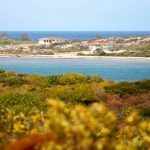 Adventure seekers will love the activities available through the cruise ship terminal, such as dune buggy rides, eco tours, horseback riding, and snorkeling trips. 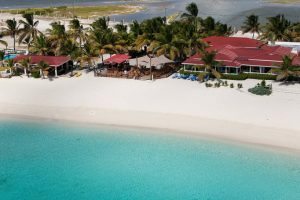 Grand Turk is also home to some of the best scuba diving in Turks and Caicos, with active dive spots just a short boat ride from the beach. Diving, whale watching (seasonal January 15 – April 15), visit Margaritaville, Governor’s residence, House of Assembly, Turks and Caicos National Museum, Lighthouse built in 1852, Fire Hill, Hawks Nest Anchorage, St. Thomas’ Anglican Church built in 1823, John Glenn exhibit, parasailing, golf at Waterloo, Pillory Beach, Governor’s Beach, Gibbs Cay stingray encounter, Conch World tour and tasting, bird watching, casino, snorkeling, fishing, shopping, guided tour throughout the island, kayaking, horseback riding and spa treatments. 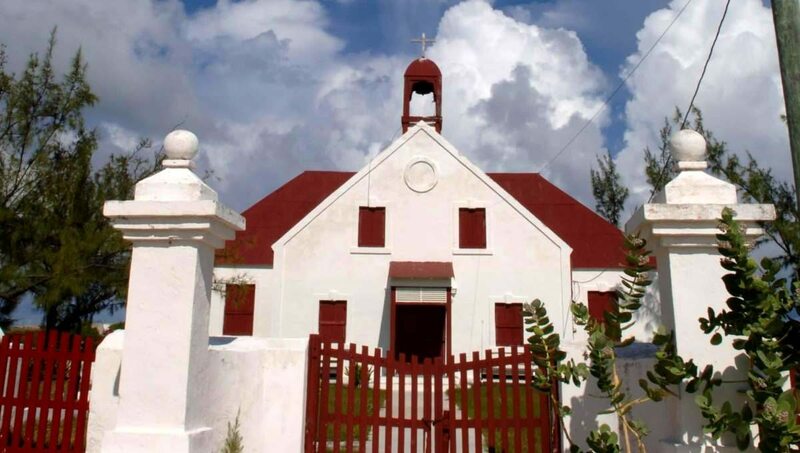 The Turks and Caicos National Museum is located in one of the oldest buildings in the country. 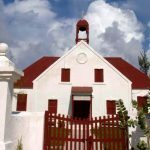 The museum provides a fantastic overview of the history of the Turks and Caicos, from the indigenous societies that existed here prior to European contact in the 1500’s. 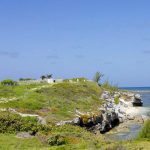 In fact, the museum displays the mysterious Molasses Reef wreck, thought by some to be part of Christopher Columbus’ original expedition to the New World. The museum has a 3D reef exhibit, as well as a unique display devoted to the role played by Grand Turk during the Space Race in the 1950’s. There is a bookstore and a gift shop, making a perfect stop to pick up souvenirs of your stay on Grand Turk. 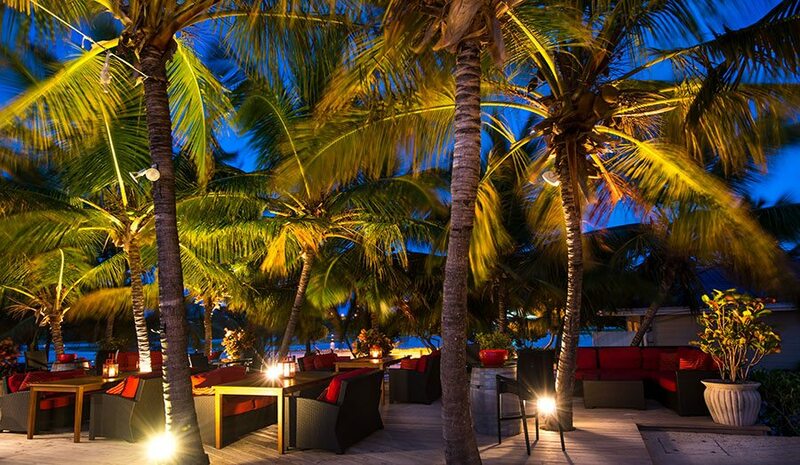 offers 27 beachfront rooms, and 10 atrium rooms. 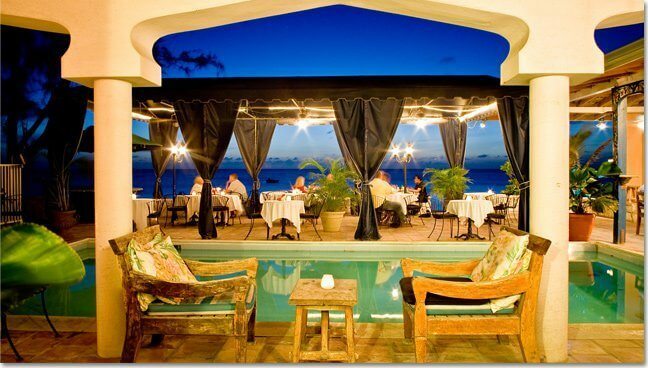 Enjoy the unhurried pace of island life, and relax at the beachside pool, hotel restaurant and bar. Swim, snorkel, and scuba dive in the clear ocean water. 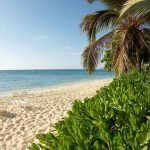 It is no secret that the best scuba diving is usually found off the beaten path, and Grand Turk as some of the most pristine wall diving in the world. 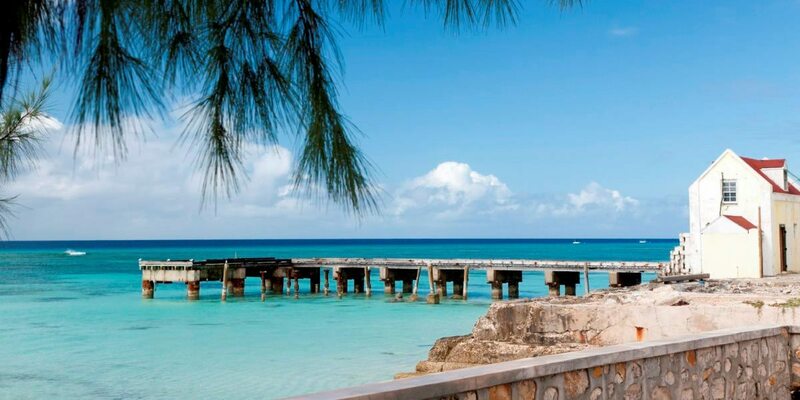 The Turks & Caicos Islands are located at the south tip of the Bahamas. Only 90 miles straight north of Hispaniola, we are often sheltered from adverse winds, and offer ideal conditions year round. 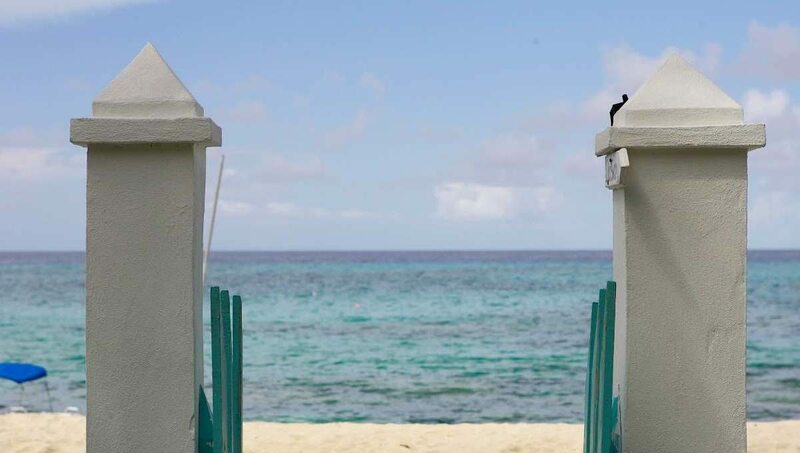 Grand Turk has more than 25 permanently moored sites located in the Columbus National Park, just minutes from your resort doorstep. Since the wall is only a quarter mile offshore, boat rides are usually ten minutes to the reef, with lush and pristine dive sites. Our sites usually start at 25-30 feet over white sandy bottoms and the wall plunges down more than 7000 feet. Summer water temperature are in the mid 80’s. Winter water temperatures are in the mid-high 70’s. Summer diving brings perfect water conditions and increased sightings of Manta Rays. The water is teaming with life from plankton to pelagic. The walls here are renowned for amazing diversity of hard and soft corals. Sponge growth is also prolific, and overall the reef system is incredibly lush and healthy. Tunnels, arches, undercuts, outcrops…all the sites have their own special predominant features that create a special variety and magic all their own. 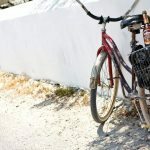 The island of Grand Turk has some charming restaurants that are located mostly in the historic downtown area of the island which has a unique ambiance. 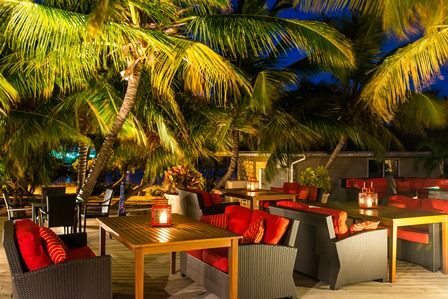 Others are around the cruise ship terminal; and there’s an upscale setting at the Guananhani Restaurant located at the Bohio Dive Resort. 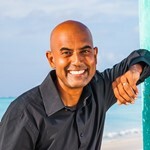 Most restaurants offer a good selection of choices (lots of seafoot here including conch, lobster and fish), and guests can enjoy tasty, flavourful dishes in an island type setting. 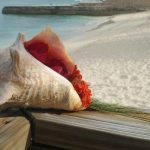 Long Beach (often referred to as East Side) can be difficult to find, but it’s a great spot for exploring and experiencing a hidden side of Turks and Caicos and the Caribbean. No reef protects this beach from the rolling Atlantic surf. As a result all sorts of interesting flotsam and other treasures wash ashore, including seashells, antique bottles and weathered ship’s planking. If you’re looking for solitude and a good place for a walk, Long Beach is where you’ll find it. Pillory Beach is located just north of Cockburn Town on the protected west shore of Grand Turk. 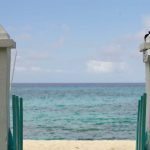 Said to be where Columbus first made landfall in the New World, Pillory Beach is also described as the most beautiful beach on Grand Turk. 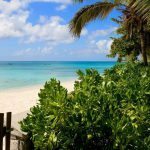 There is white sand here, and fantastic snorkeling just offshore beneath the beautiful turquoise waters. 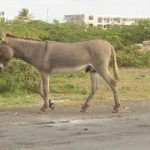 Tame “potcake” donkeys give Pillory Beach a definite Caribbean vibe as well. 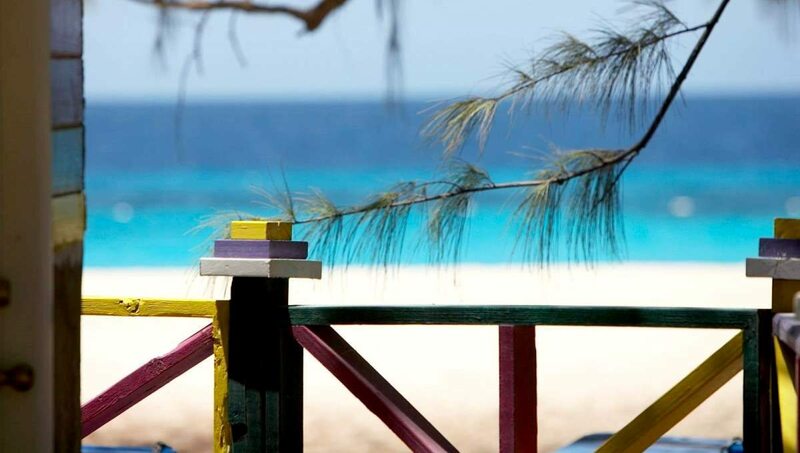 Pillory Beach is a great place for snorkeling, swimming and relaxing on the beach. 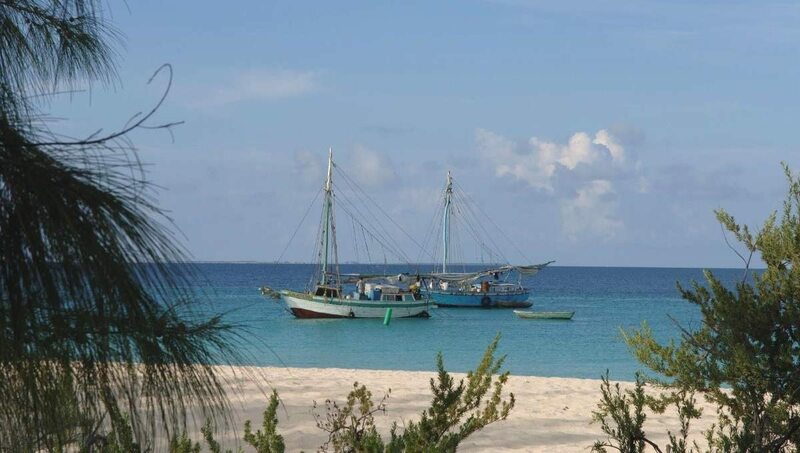 Bohio Dive Resort is located here as well, which means food, drinks and parking is available for visitors. 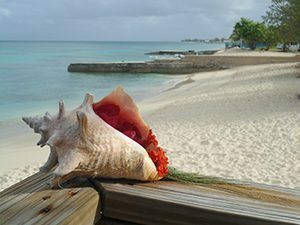 While Grace Bay Beach wins frequent accolades as the world’s best beach, the Turks and Caicos is home to many equally stunning beaches. 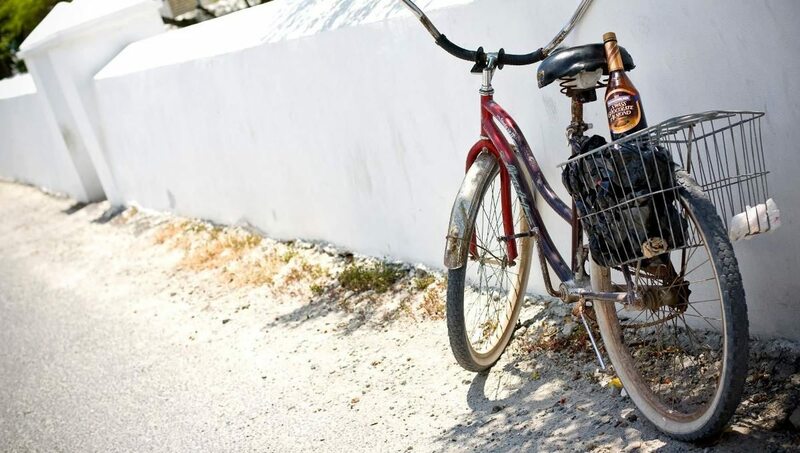 Many of them are off the beaten path. 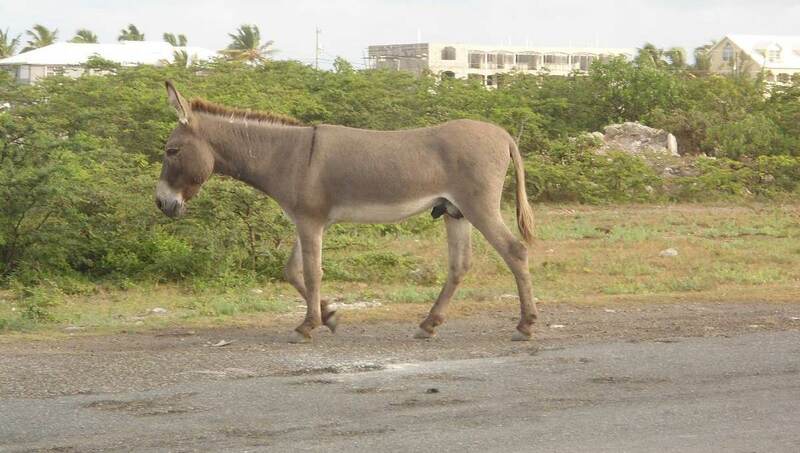 Governor’s Beach, on the island of Grand Turk, is one of them. 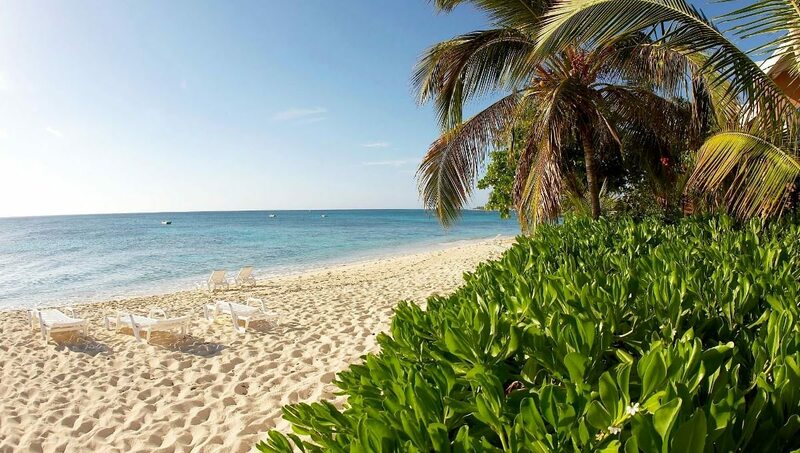 Waterloo is the name of the British Governor’s official residence, and Governor’s Beach lies right in front of it. 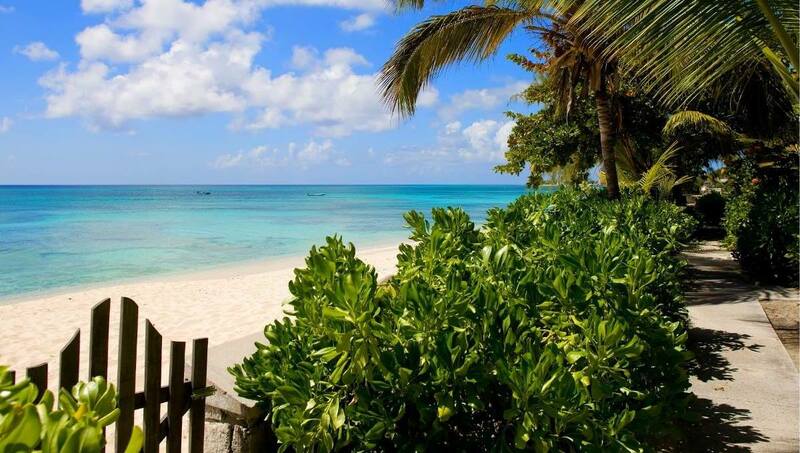 The long stretch of powdery white sand is lined by casuarina trees that provide shade in the heat of the Caribbean sun. In spring and summer you may spot the odd flamingo straying onto the beach from the lawn of Waterloo. 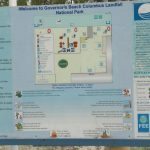 Governor’s Beach is perfect for snorkeling. There is a reef just offshore, to the right of a shipwreck. 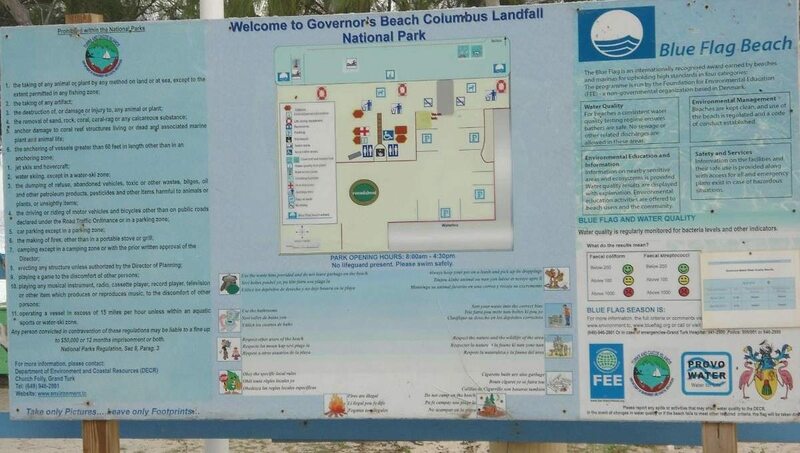 There are not a lot of amenities on Governor’s Beach. 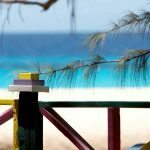 There are a couple of picnic tables where you can enjoy a picnic lunch, and there is a decent snorkeling spot just to the right of the wreck offshore. 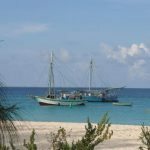 On the south side of the island, fairly close to the airpor and the cruise center terminal is White Sands beach; a lovely little beach with rustic island charm. So when a cruise is on the island, you can go for a swim, then head over to the terminal to do some shopping. If you have your mask and fins with you, wade out and swim out a bit to get some snorkeling in, coral and fish aren’t plentiful as on the wall of course, but there is some stuff to see. 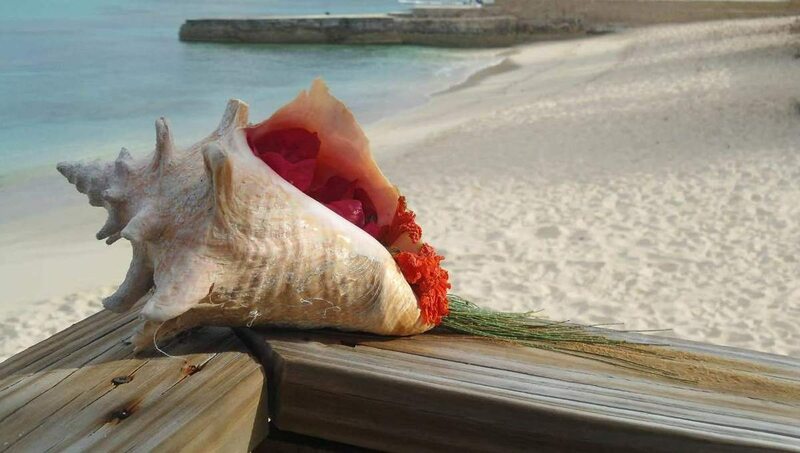 If not, just stroll the shore and take it all in, be sure to look out for sea glass that you can collect and take back home with you to make your own Grand Turk island jewelry. Another nearby beach to White Sands beach that'll get you away from the crowds is 'Boaby Rock Point' - try it out!